Providing you the best range of Beige Marbles such as Teak Beige Marble and Reak Beige Marble with effective & timely delivery. 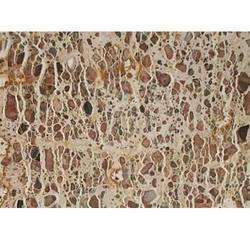 Beige Polished Marble is also populalrly known as TigerSkin Marble & is very hard material compared to other marbles.It has a bold caracter with golden yellow and beige colours .it can be used in interiors as well as exteriors due to non porosity. 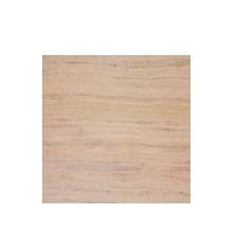 We are offering premium varieties of Teak Beige Marble. They are reputed for high profile quality, lustrous colors, beautiful textures and perfect finishing and polishing. We are adept at fulfilling all of our clients’ needs related to customization and packaging and we are offering affordable rates to our esteemed customers. 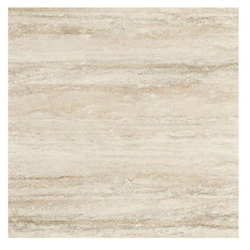 We are offering varieties of Reak Beige Marble which are highly appreciated in the market for their tempting design and contemporary texture patterns. These marbles being carved out by using modernistic machines are accurate in dimensions. In addition to this, our offered marbles possess long lasting shine due to use of modern polishing techniques. The supply of these marbles to our customers is done with prime assurance of in-time delivery. Looking for Beige Marbles ?